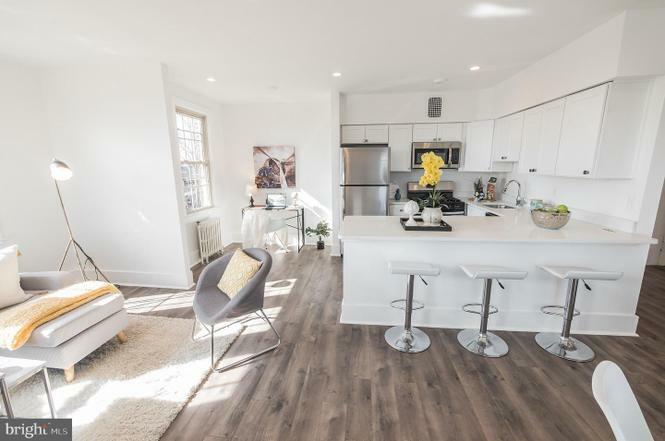 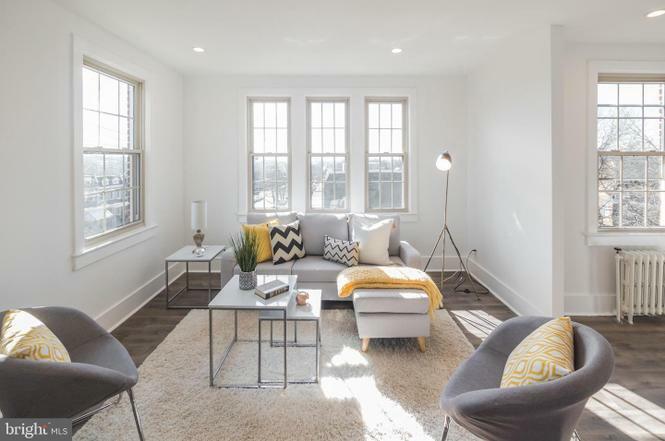 Why: Located in the historic 19th-century Wormley School, this two-bedroom, two-and-a-half bath unit comes with a custom kitchen, steam showers, gas fireplaces, two parking spots, and an outdoor space with a gas fire pit and dog run. 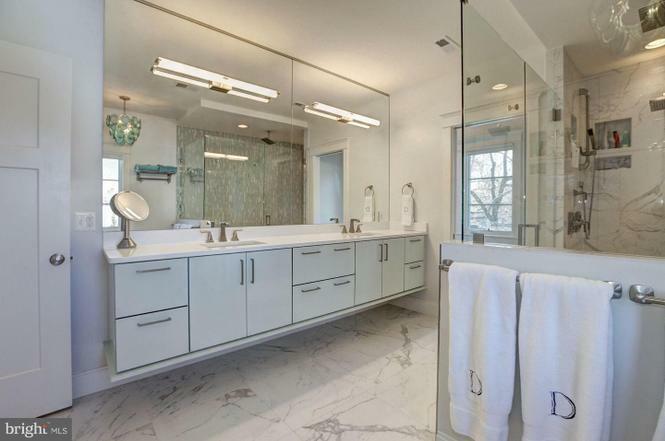 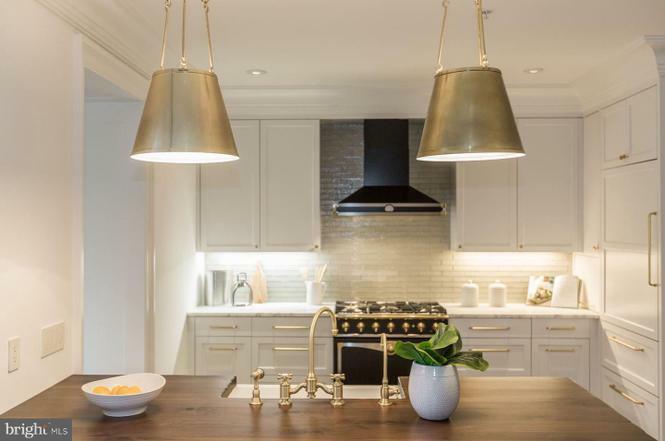 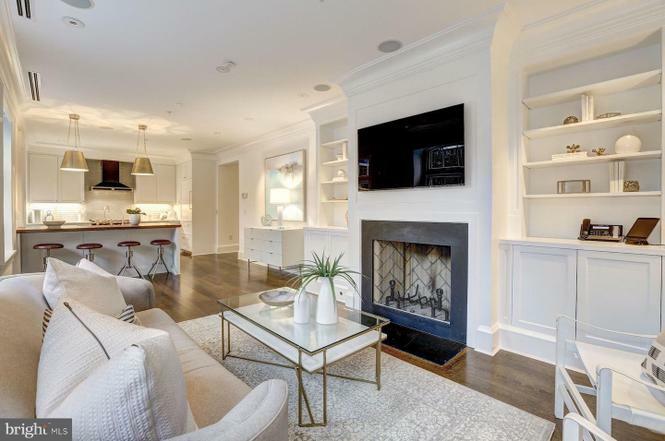 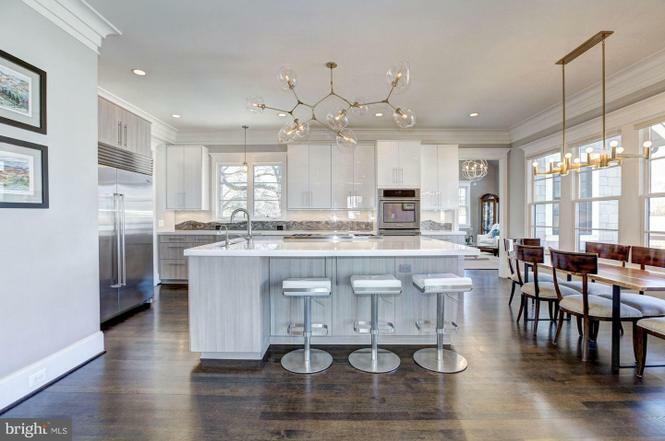 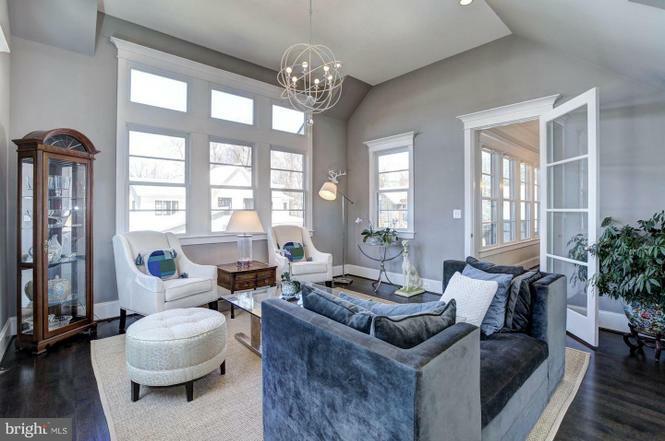 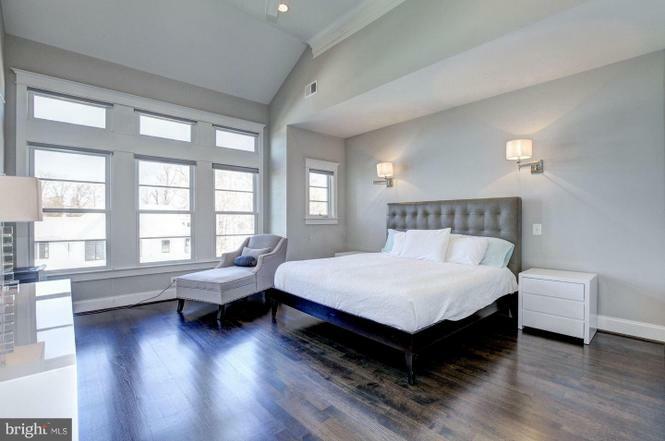 Why: This Craftsman has five bedrooms and five-and-a-half bathrooms spread out among 5,417 square feet, plus a wine room, huge master walk-in closet, a terrace, and a three-car garage with a lift and workshop. 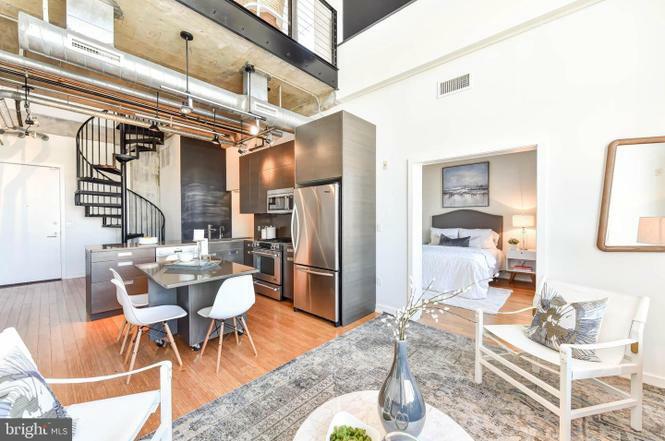 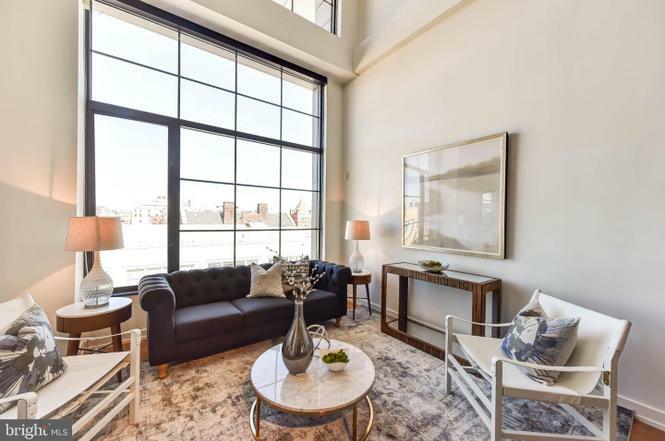 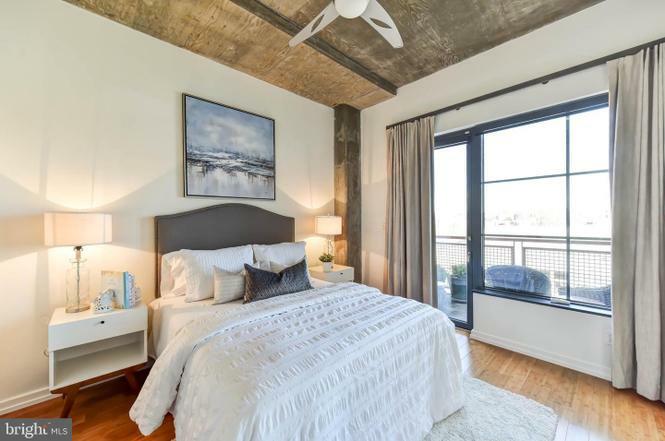 Why: The nearly 1,000-square-foot industrial loft has one bedroom and bathroom, as well as bamboo flooring, 19-foot-tall, floor-to-ceiling windows, a private balcony and rooftop terrace, and a parking space. 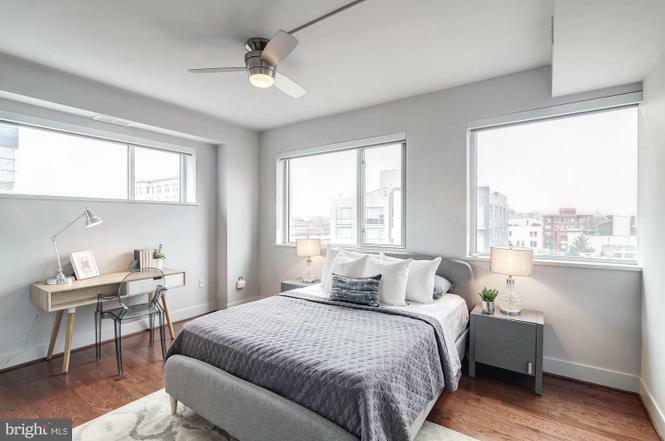 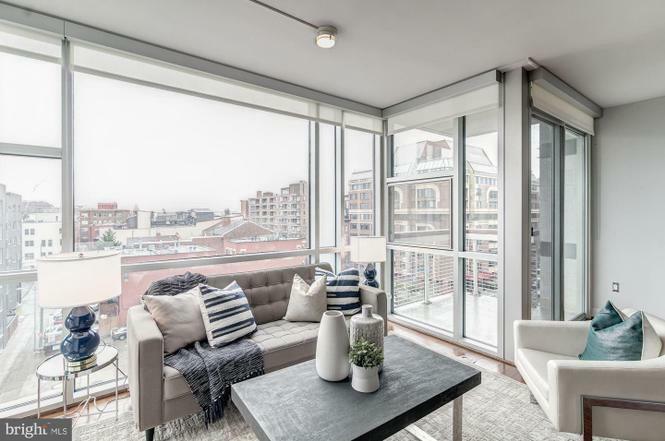 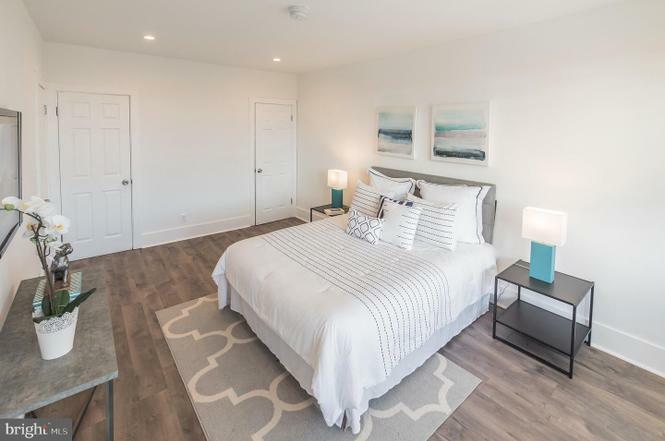 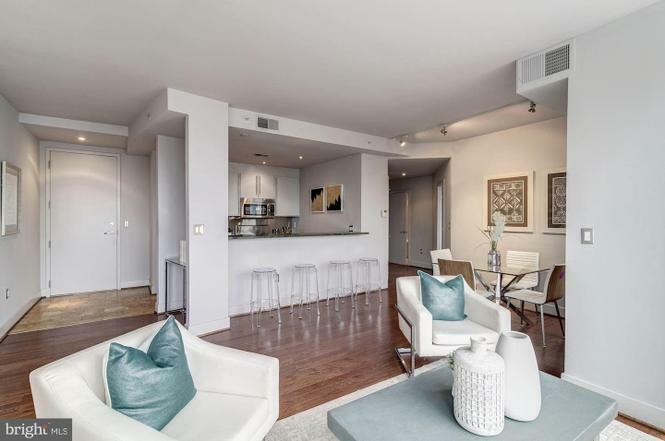 Why: This two-bedroom, two-bath unit has a gas fireplace, floor-to-ceiling windows, a kitchen with granite countertops, a private balcony, and a garage parking spot. 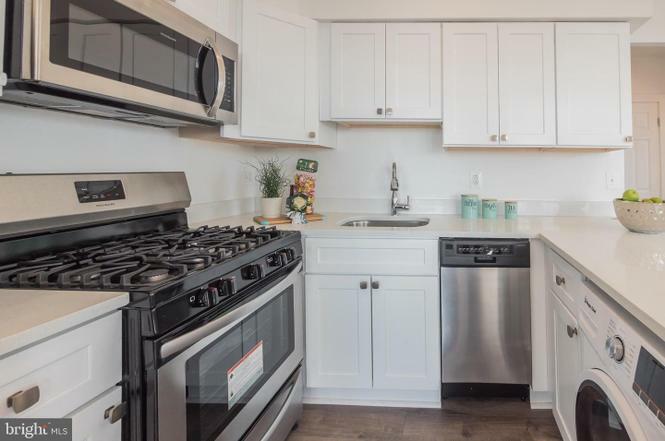 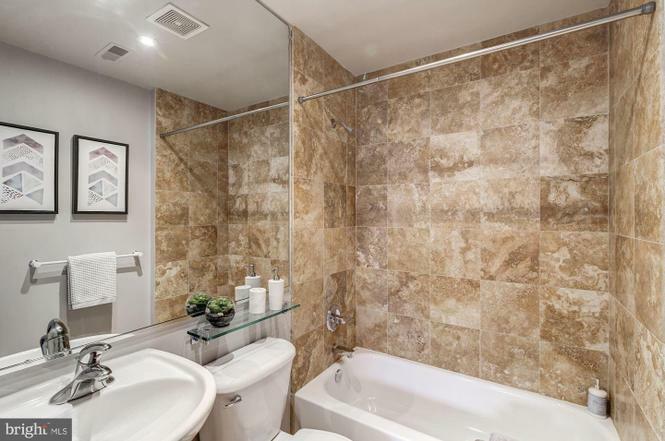 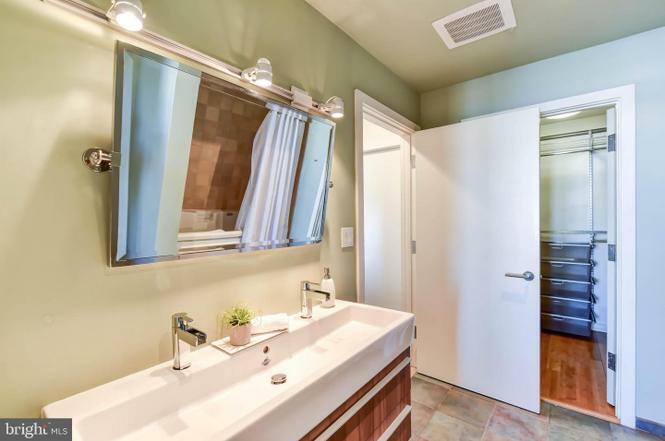 Why: The one-bedroom, one-bath condo was recently updated, with new floors, a totally redone kitchen with stainless steel appliances, and a revamped bathroom.